Invest Openly: What Does The Upcoming Changes To The Toto Betting Means To The Investors? What Does The Upcoming Changes To The Toto Betting Means To The Investors? 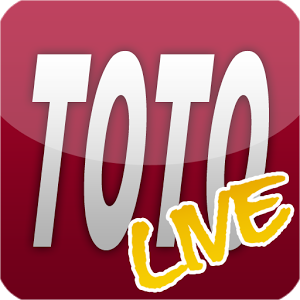 If you have not already know, come 7th October 2014, you will have slimmer odds in winning the Toto Top Prizes amidst the bigger prizes. The changes are in response to the Government's decision to increase the betting duty rates on lotteries from 25 per cent to 30 per cent from July onwards. 4. There will be a new prize category i.e. combination of three numbers will win you $10 (this will increase your odds of winning from "one in 321" to "one in 54"). So, what does it means to the investors (I means, punters)? It means that our money has become smaller (i.e. 50 cents no longer enough to buy you dream) and it is harder to get rich by luck. So, you might be better of saving and accumulating your "intended fund" and invest it regularly in EFT or stocks which has more potential of accumulating wealth for you. Personally, I am not a Toto fan and hence such changes has no impact to me. What about you? I think in terms of probability it surely changes the whole structure. There will be many more people winning the $10. The big price hmm I think there will be many more rollover.